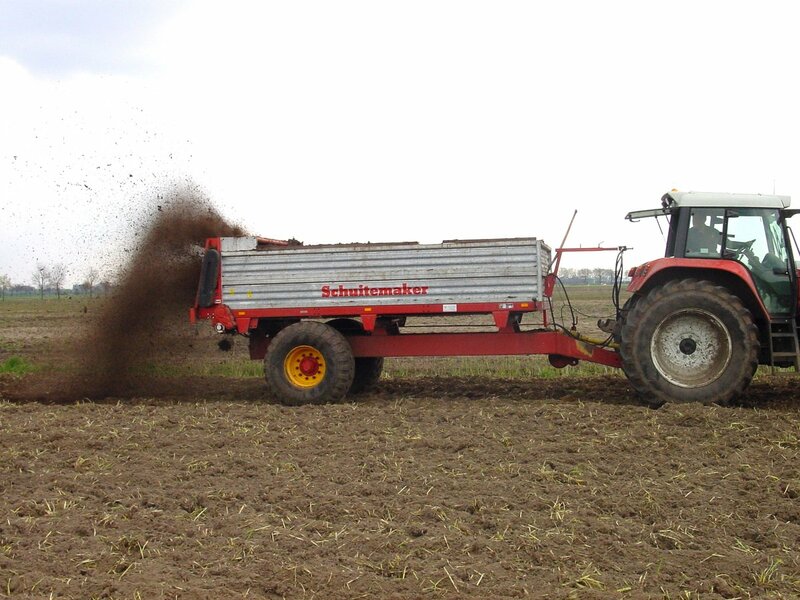 The SMS is a manure spreader with horizontal distribution rollers, most suitable for spreading manure, compost, lime and garden waste, among other things. 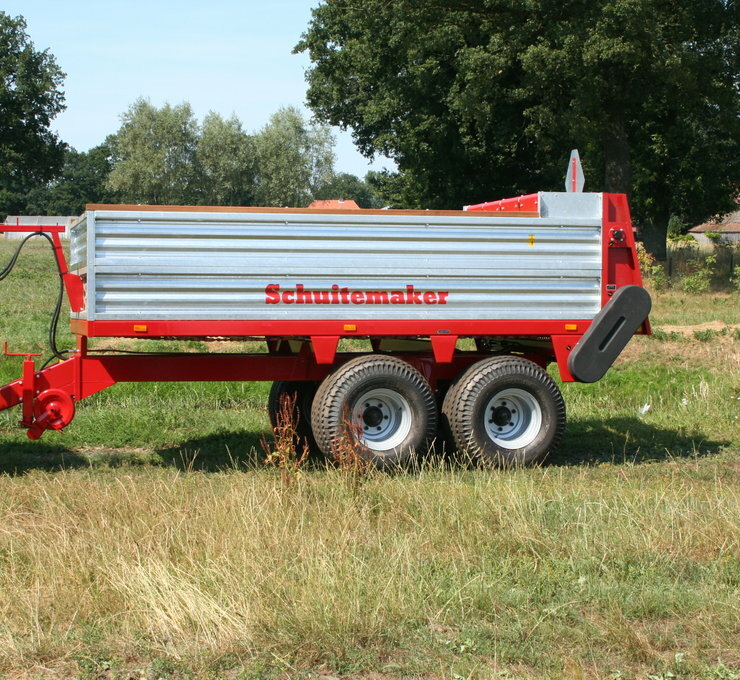 The SMS 50 is available both as a single and tandem axle model with a standard wooden loading floor and galvanized side panels. The SMS 50 is available with upper or lower tightening. 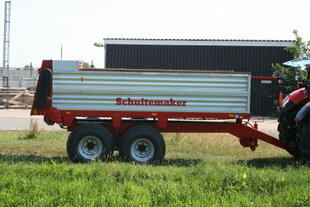 The SMS 70 is available both as a single and tandem axle model with a standard steel loading floor. This SMS 50 is also available with upper or lower tightening. More information about the SMS? Click here to learn more about the SMS.